Multinorm garments offer multiple levels of protection against weather and workplace hazards. These products are typically used by workers in industrial operations such as in utility companies, offshore oil platforms, refineries and other industries where the wearer could come into contact with hazards and adverse weather conditions. 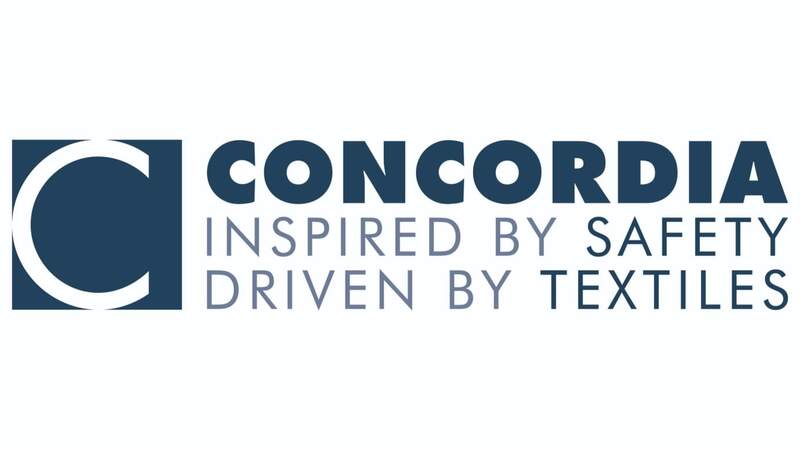 Concordia Textiles, founded in 1925, supplies garment makers with qualitative technologically advanced fabrics for the use of protective clothing. All fabrics are fully certified and are produced based on world class manufacturing standards (ISO 9001, ISO14001, Reach and Ökotex compliant). Concordia Textiles is a completely vertically integrated textile manufacturer. We are weaving, dyeing, printing, coating and laminating fabrics. Thanks to all the production possibilities many different fabrics can be produced. They are divided in several ranges such as heat and flame protection, waterproof and breathable protection and heavy duty offering garment makers many options to ensure optimal protection and comfort. In our Heat and Flame range we offer both inherent FR solutions and treated FR solutions. Using inherent flame retardant fibres such as Protal® (Modacrylic) blended with cotton, permanent flame protection is combined with the wearing-comfort of cotton. Polyester cotton blends with a flame retardant finish are guaranteed flame retardant up to 50 industrial ISO 15797 launderings at 60°C. Based on the customers’ wishes, Concordia Textiles provides different solutions regarding waterproof performance, breathability and price levels. A broad selection of base fabrics can be coated, foam – or dotlaminated with membranes such as e-PTFE, hydrophilic PU, micro porous PU or PES. For 3-layer fabrics an additional knit or polarfleece is added. Concordia Textiles is investing a lot in innovation and technology which is transformed into new products, processes and services. For more information on all our existing and newly developed fabrics, please visit us at Expoprotection booth 1J104 or contact our sales people. Founded in 1925 Concordia Textiles has almost a century of expertise in textile manufacturing and finishing.